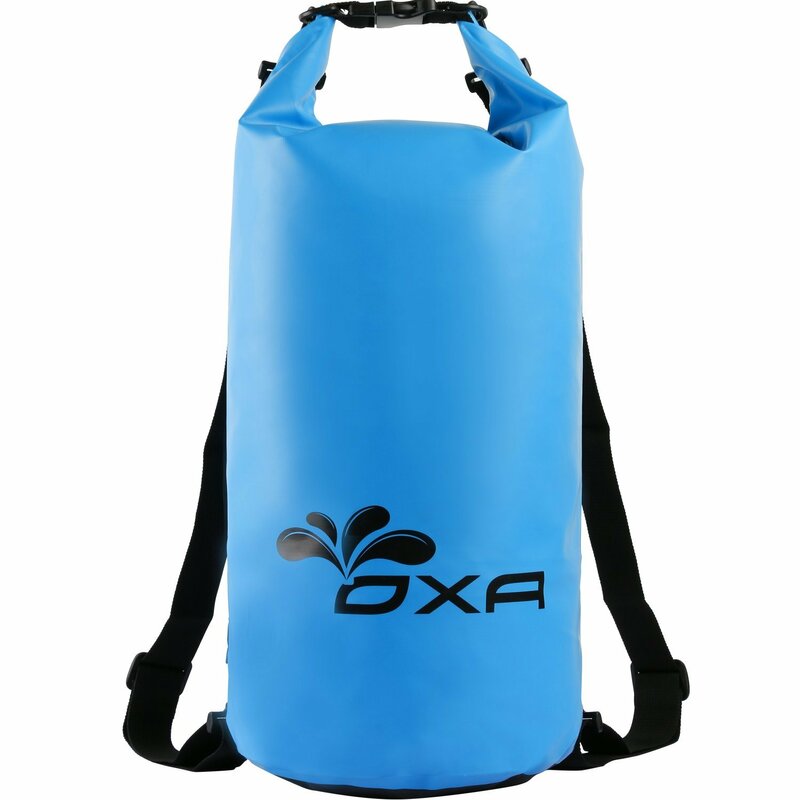 DURABLE OXA WATERPROOF DRY BAG — Made of high quality 500D PVC material. Double-stitched, tape-sealed seams for waterproofing. Perfect for Water Sports, Kayaking, Swimming, Boating, White Water Rafting, Camping, Hiking, Hunting, Skiing, Snowboarding. 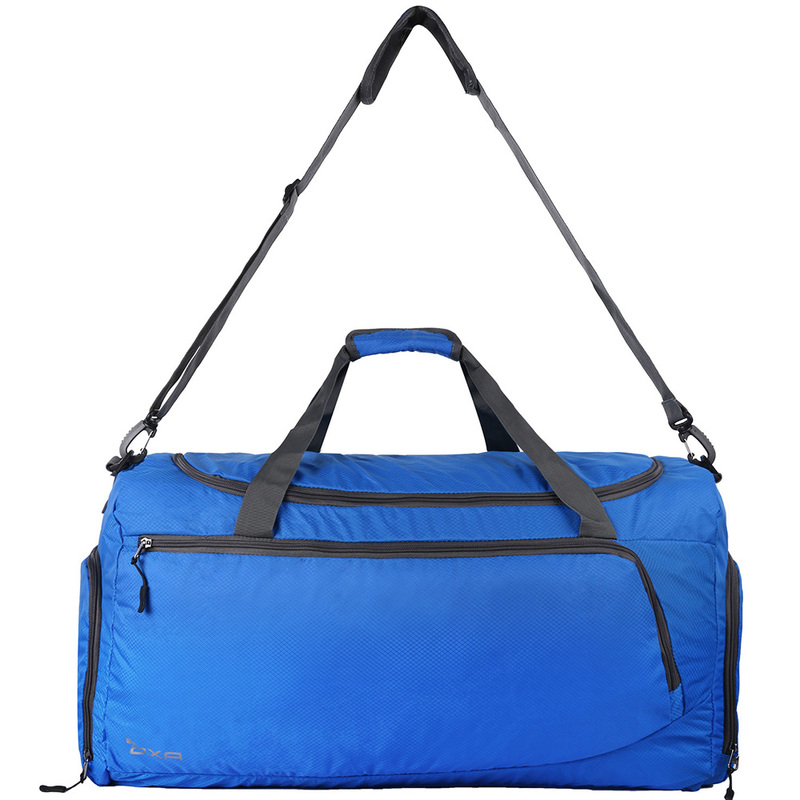 LARGE CAPACITY AND LIGHTWEIGHT DRY BAG — OXA waterproof bag measures 20 liters and weights less than 1LB. Large enough to carry all your belongs conveniently! 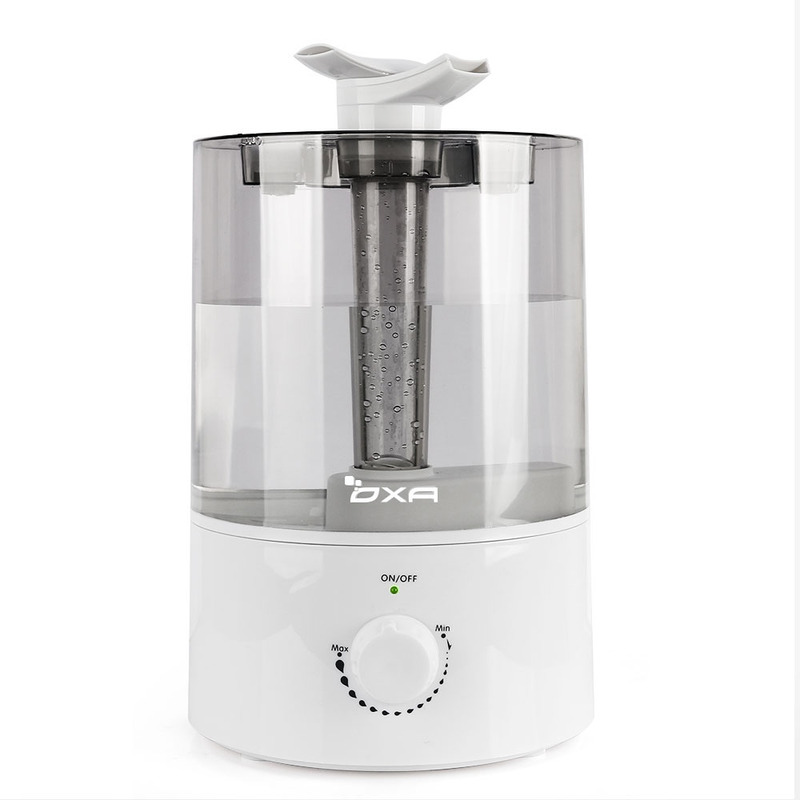 Extremely Compact and Easy to Store Away! 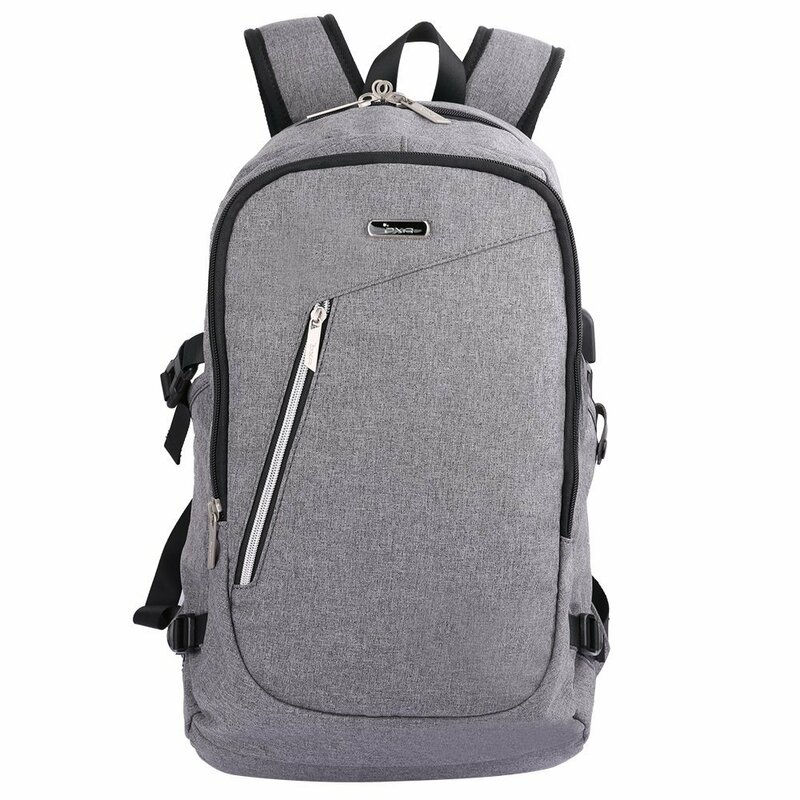 DUAL AJUSTABLE SHOULDER STRAPS — The removable & adjustable shoulder straps allow for comfortable carrying. Easy to carry & will comfortably fit all body types. HOW TO USE THE DRY BAG — Put your clothing, food, smartphones or other things into the bag, fold the edge opening for 3 times and lock the buckle, then it's sealed. The locked buckle creates a handle for extra comfort carrying heavier load. 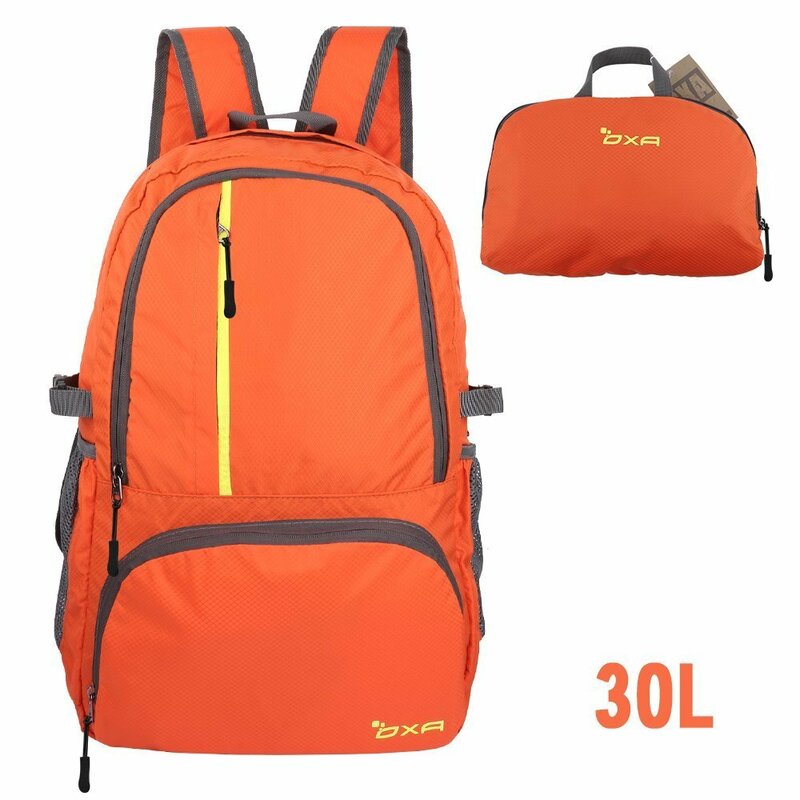 What You Get – 1 X 20L Waterproof Dry Bags & 2 X Adjustable Shoulder Straps & 100% satisfied after sale customer service.